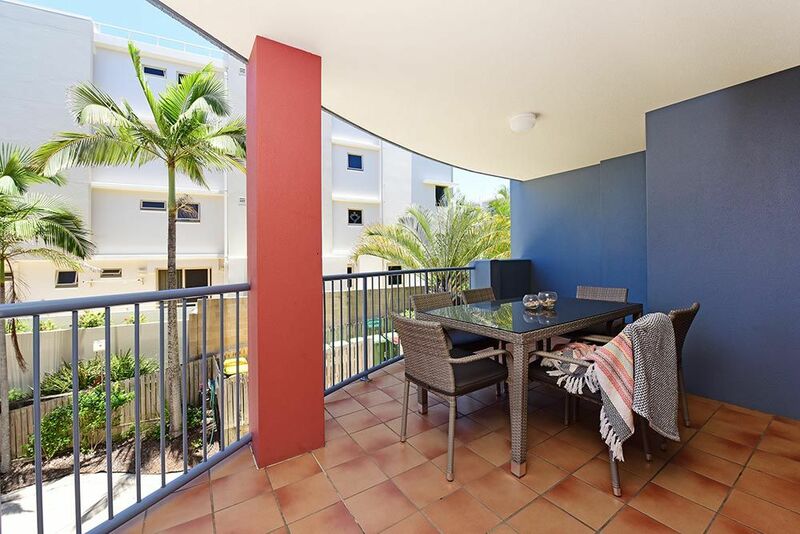 As a beachside getaway for 4 guests, this 2 bedroom apartment on level one will make for a quick and happy getaway. 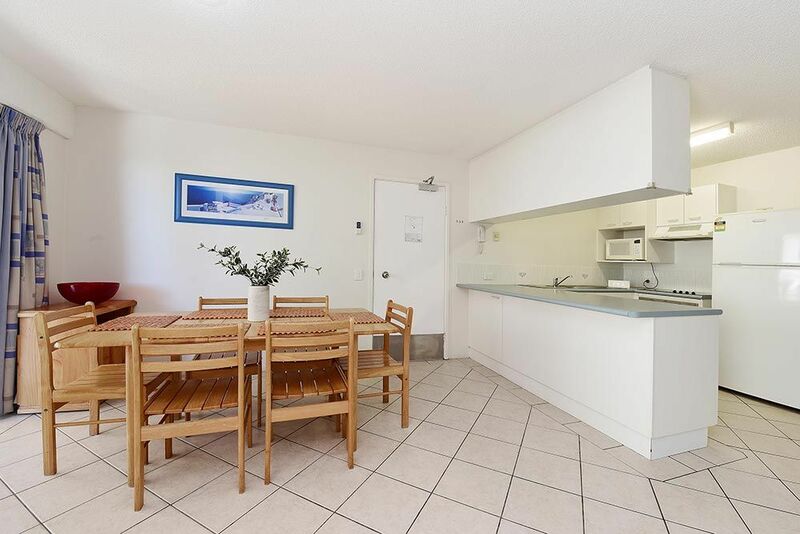 Light and breezy, with ceiling fans and comfortable lounges, this space has room for easy meals from a fully equipped kitchen and entertaining on the newly furnished balcony as you enjoy the fresh, sea air. Food preparation will be satisfyingly simple with stovetop, oven, microwave, large capacity fridge and all culinary essentials for your use in the kitchen area. This open space allows ample light and sunshine from the east. 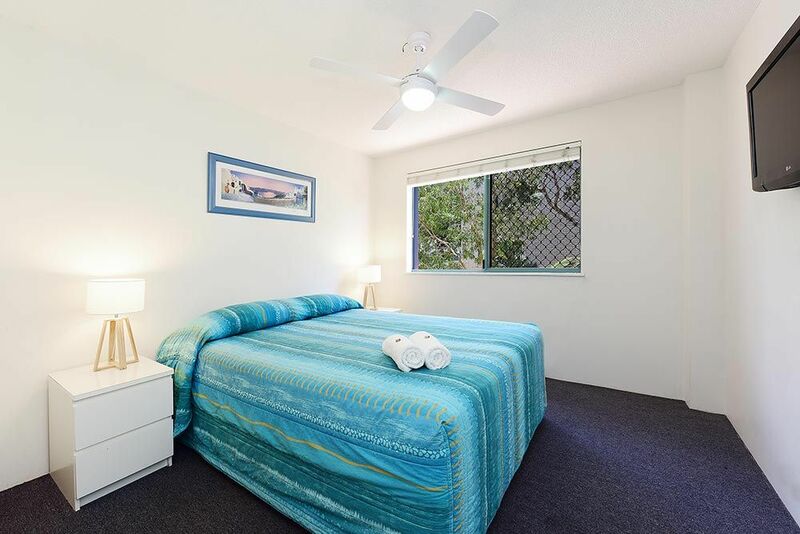 A main bedroom, with Queen ensemble, built in wardrobes, remote ceiling fan and flat screen television, has windows to the west for plenty of sunlight. 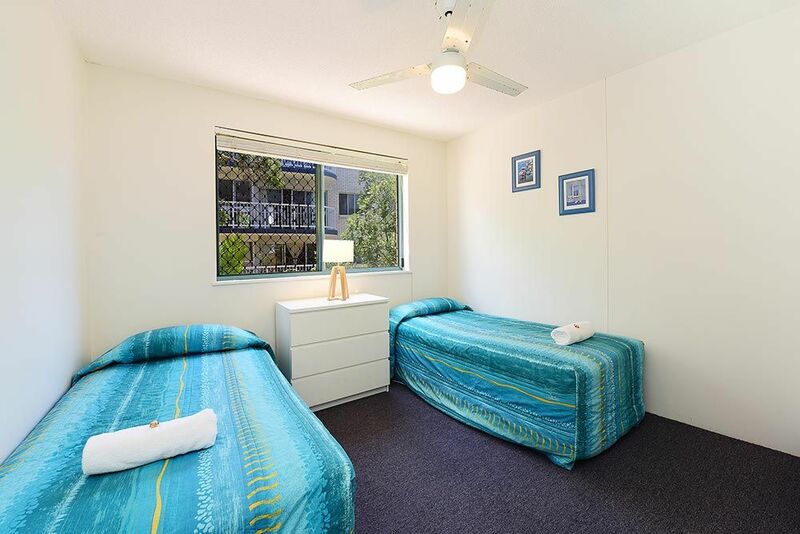 Twin single ensembles in bedroom 2 will ensure a comfortable stay for guests, with remote ceiling fan and built in wardrobes to complete the room. 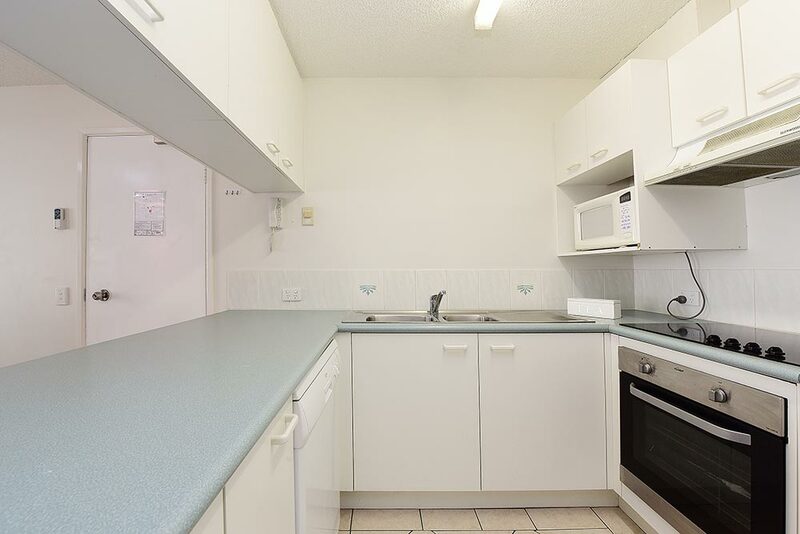 You will find a shower/bath combination in the bathroom alongside full laundry facilities including large capacity washer, wall mounted tumble dryer and large laundry tub. 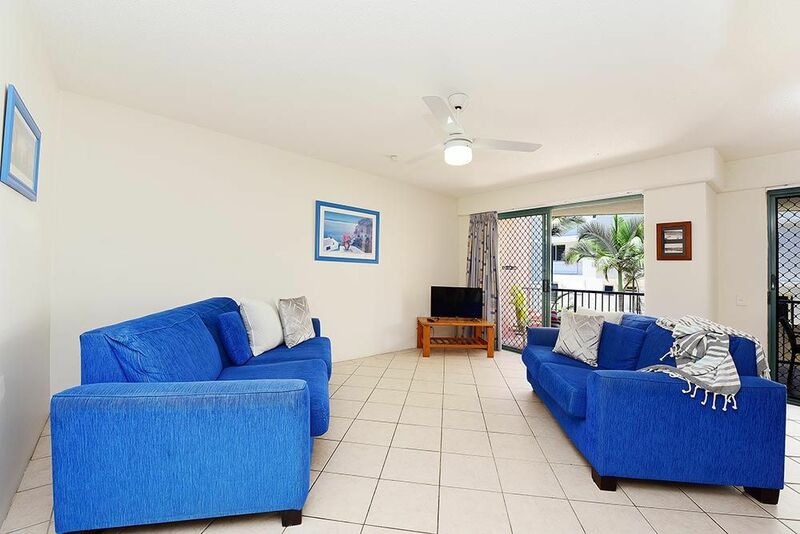 This easy weekender has a secure carspace which is accessed from the upper entry driveway.